Tracking employee hours has never been easier and more accurate. 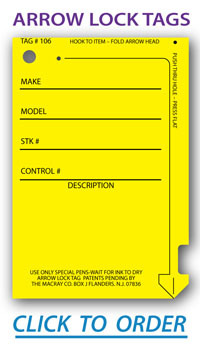 MHA offers stores a quick and easy way to track employee punches. 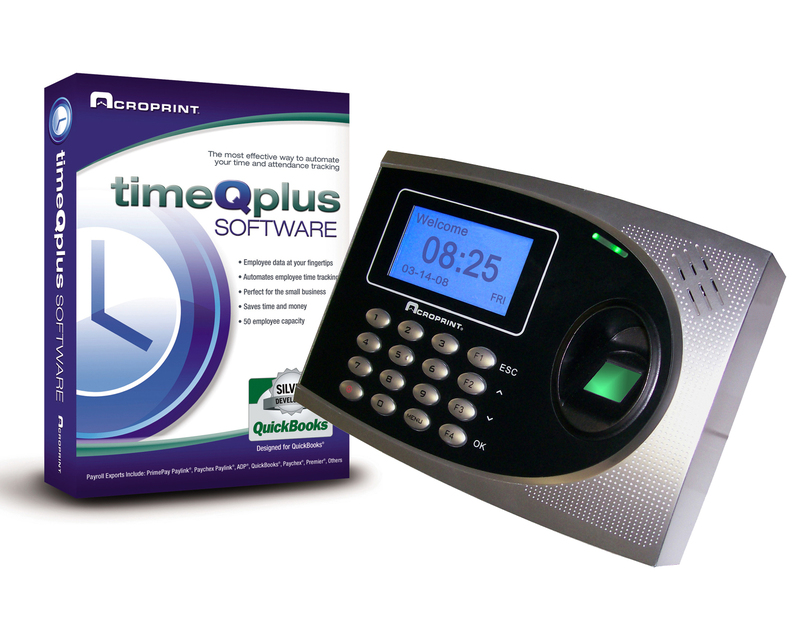 Whether you use the timeQplus software alone or in combination with a terminal, the employee must be present to clock in, ensuring more accurate time-keeping. Are you looking for a more customizable time-keeping system? Contact MHA to find out more about AcroTime automated web time and attendance. AcroTime provides a customized look and feel, and allows you to manage time tracking for all your employees, even across multiple departments or store locations. If you use our RFS payroll processing service, timeQplus and AcroTime allows you to export employee hours and saves you time.